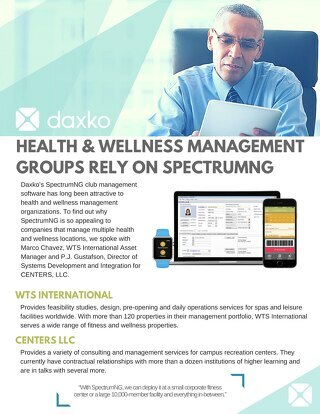 A known innovator in the health club industry, Saw Mill Club has been a loyal CSI and now Daxko customer for 10+ years. 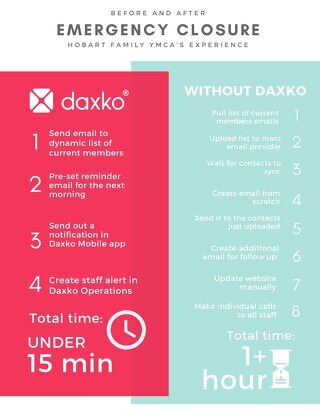 We spoke with Kevin Kane, Vice President and General Manager of Saw Mill Club about how they use the Daxko Spectrum platform to manage their health club and engage their members. 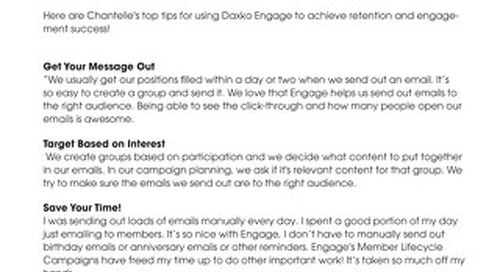 Mariel is Daxko's Digital Content Manager which means she spends a lot of her time editing this blog and this website. 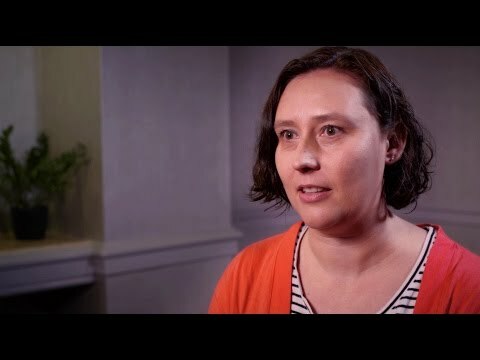 In her free time she likes falling sporadically in and out of love with various workout trends and hanging out with her family. 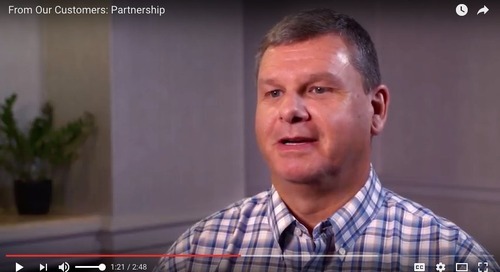 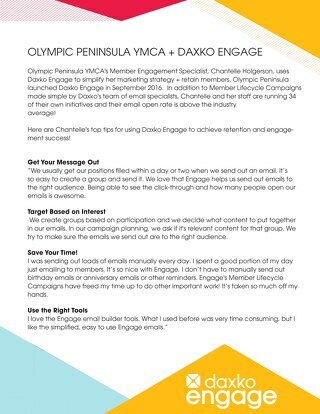 Daxko customers talk about their experiences being a part of the Daxko Nation. 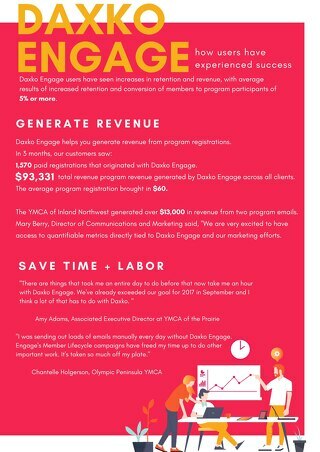 Hear from YMCA of San Francisco, YMCA of Memphis & the Mid-South, YMCA of Cleveland County and others. 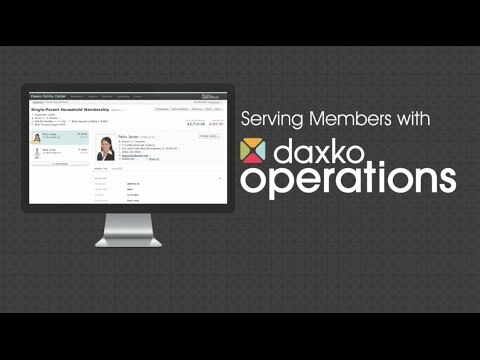 We sat down with the Evelyn Rubenstein JCC in Houston Texas to talk about Daxko's Spectrum JCC management software solution.